Apex Cellars is one of Washington's most respected wineries. 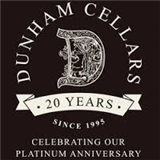 Its three brands, Apex, Apex II, and Bridgman, cover the spectrum from reserve-caliber, vineyard-designate wines to wines that can be enjoyed everyday. 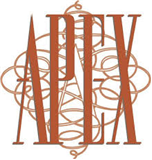 Over the years, Apex Cellars has become known as a winery you can trust - a producer of consistently outstanding wine that can be served and enjoyed with confidence.